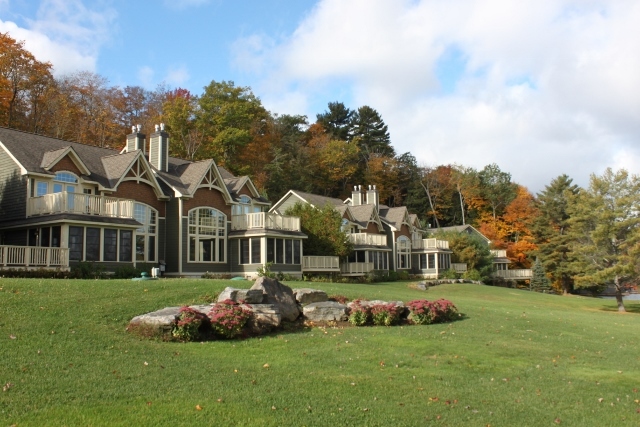 Welcome to the Muskokan Resort on Lake Joseph. 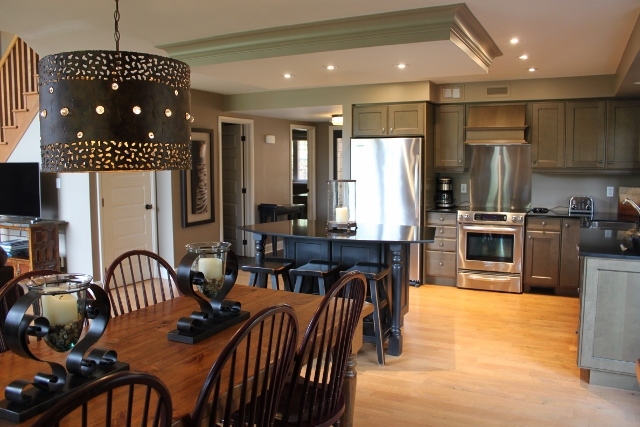 These semi-detached villas, known as the Sandfield, offers luxurious vacationing without the hassle of cottage ownership. 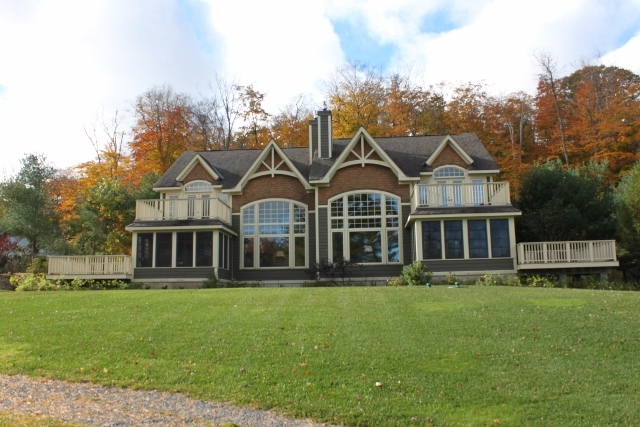 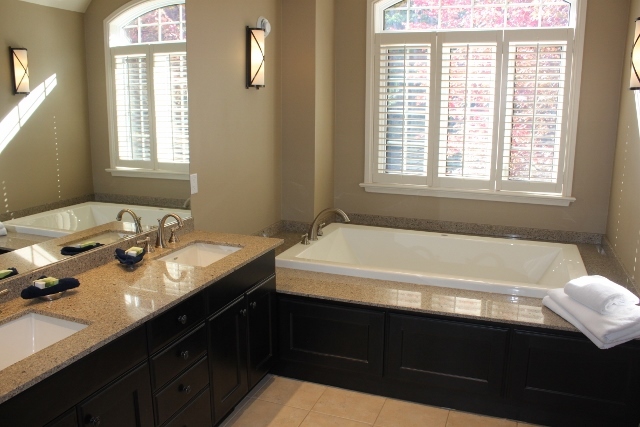 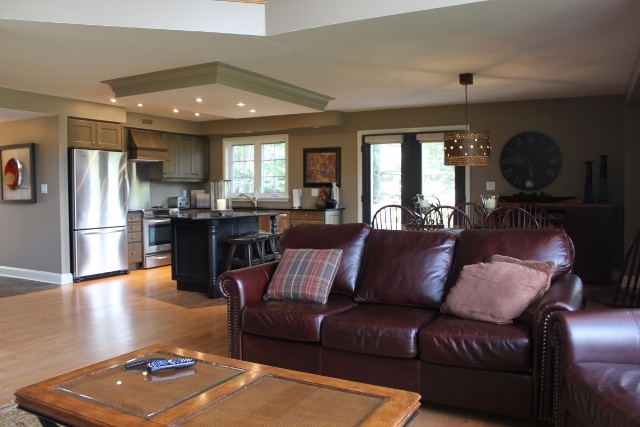 This villa is complete with 3 bedrooms, 3.5 baths, open concept living, kitchen and dining areas, beautiful Muskoka Room and large deck with great views of Lake Joseph. 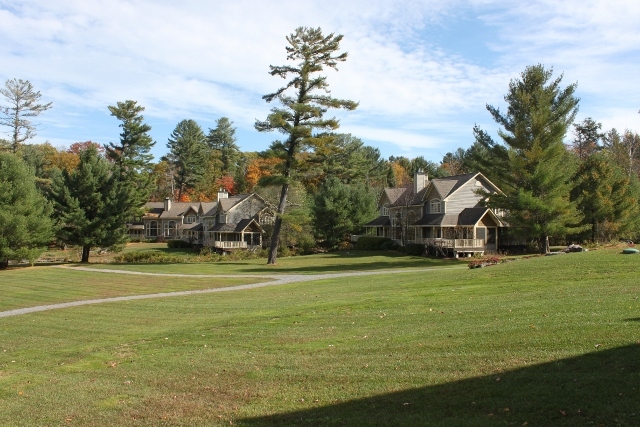 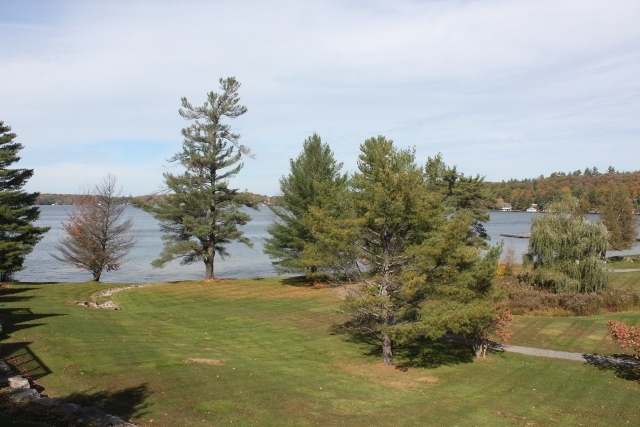 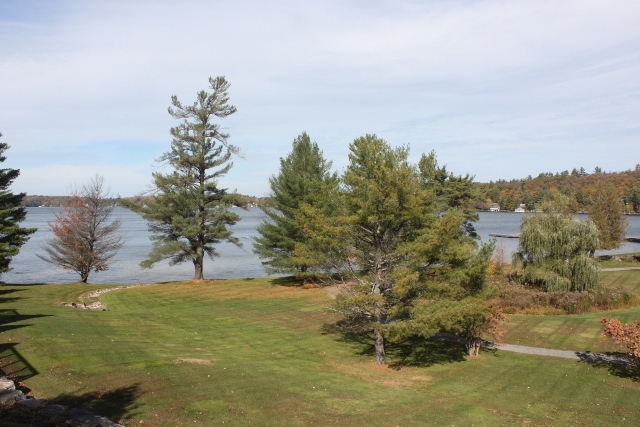 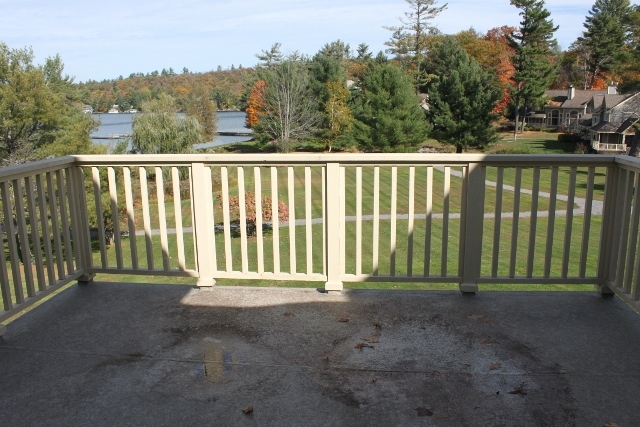 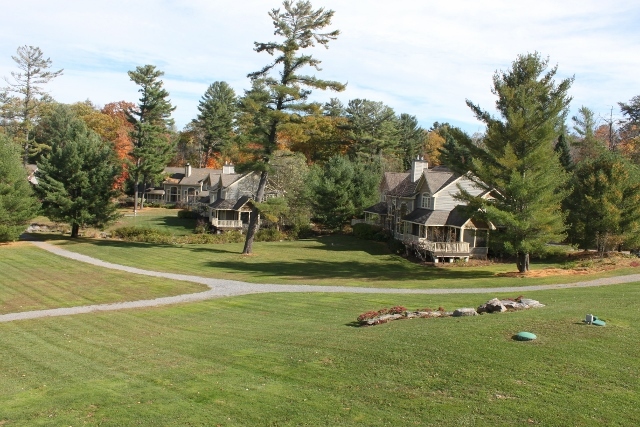 The Muskokan offers all of the amenities you could want; tennis courts, basketball courts, playground, library, outdoor pool, exercise room, sauna and a beautiful natural sand beach with stunning views of Lake Joseph. 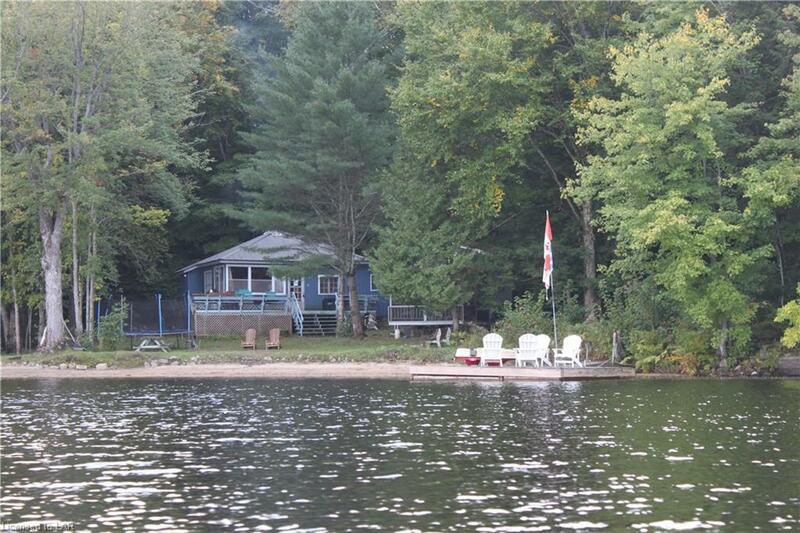 Minutes to Bala or Port Carling, this is the perfect cottage location. 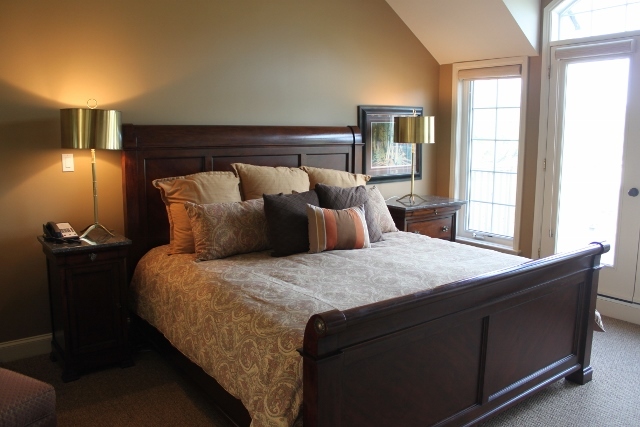 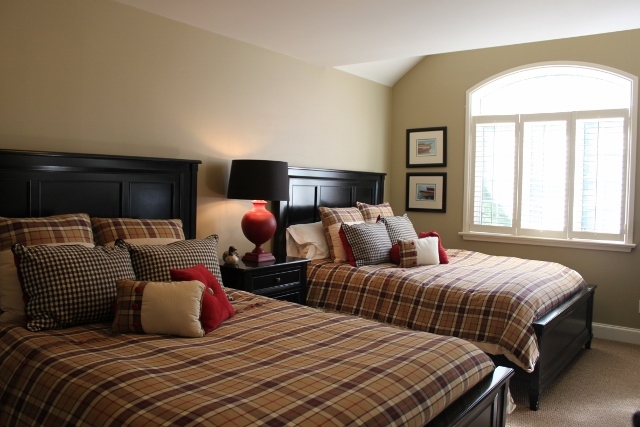 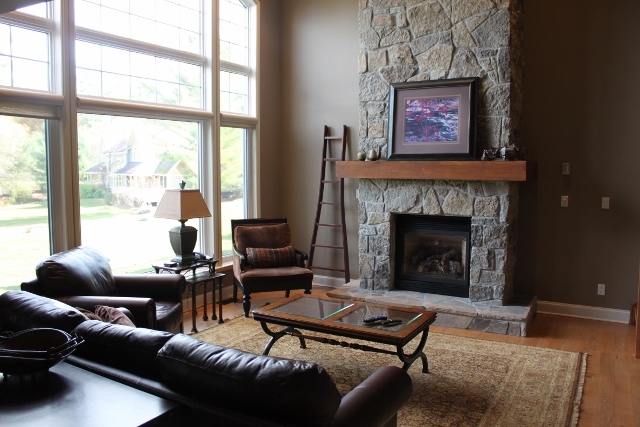 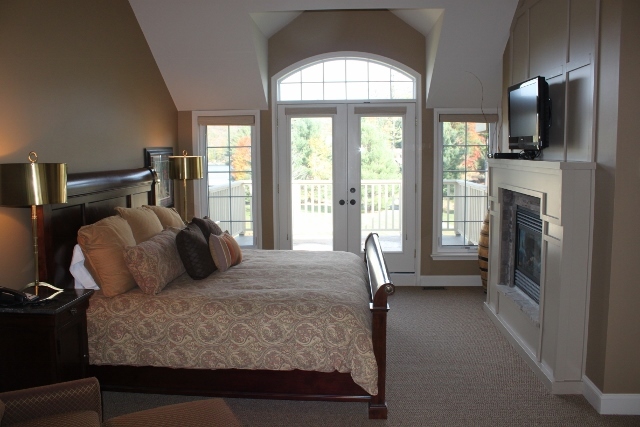 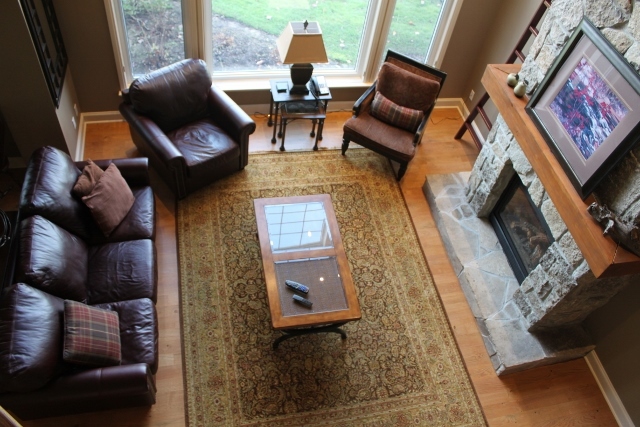 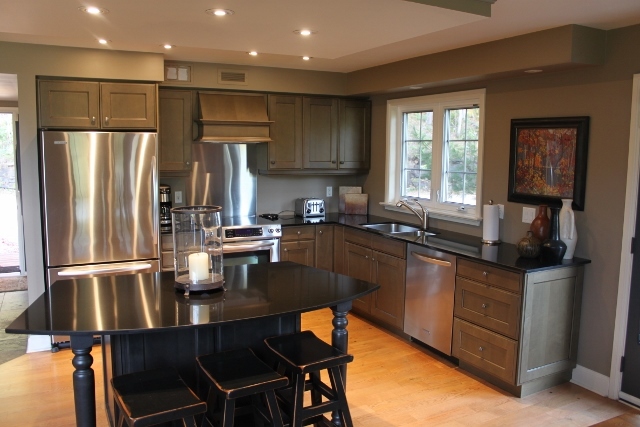 This fractional ownership offers 5 weeks of vacationing year round in Muskoka. 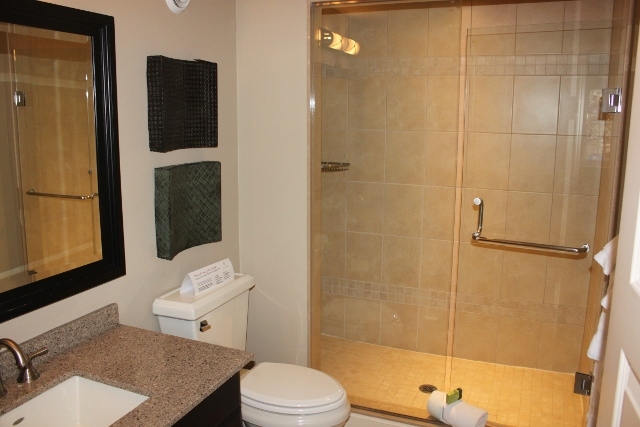 Everything is included – simply bring your suitcase and relax. 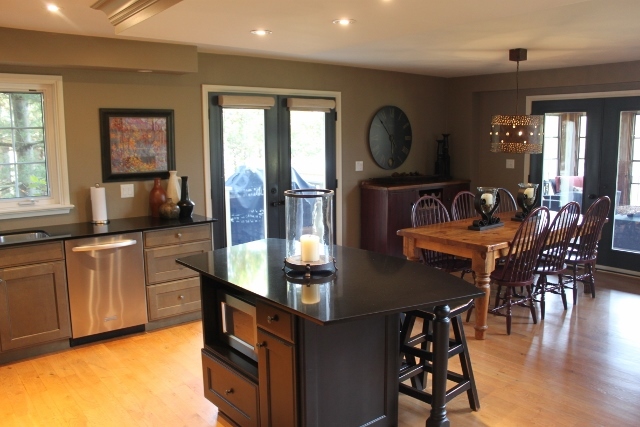 The villa is fully furnished with tasteful and high-end furniture, stainless steel appliances and has been wonderfully decorated.